The Choice is Yours. 9 Steps to Positive Career Progression. 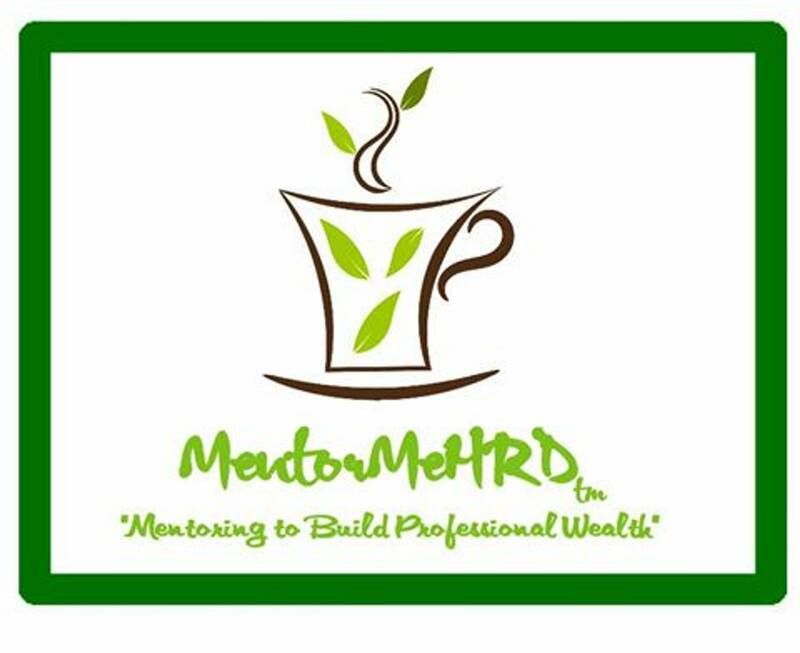 "Mentoring to Build Professional Wealth"
So, you are going through a career transition. You may feel that you have wasted too much time in a position that is yielding you no fruit. Or, maybe you feel your talents are not being recognized and you are now disengaged at work. 1. Find a mentor/mentors. Yes, you heard this before and it is such a relevant and active decision to seek out a mentor that will be your guide in your career. There is nothing more rewarding than having a professional in your career who will advise, train and groom you to be your best. They want to see you succeed. But, do choose your mentor wisely. Be sure that your choice is based not just on what that mentor can do for you but, what you can do for that mentor as well. Fostering this two-way relationship is extremely important. 2. Write it down. What you seek to find will not come out of thin air. If you are not sure what you want then it will be hard to communicate that to anyone else. Write down your goals. Write down your strengths. Write down your weaknesses. Write down what you need to close the gap in your development/training. Write often. When an idea comes your way don't let it slip away from you; get it on paper right away. 3. Be honest with yourself. Yes, I said it. Honesty will be your moral compass. If you know that you messed up on a project and that may have pushed back the deadline, then be honest in your mistake- own it. Then work to correct that mistake. If you suffer from procrastination, then work on developing the skill of good time management. Force yourself to follow the opposite behavior of self-doubt. 4. Research. The best influencers in our world are professionals who understand the power of knowledge. Gaining knowledge is not just by way of academics. Knowledge is power when you make the choice to seek it out. Be inquisitive to the 10th power. Be the nosiest person out there. Professionally stalk. Seminars, conferences, TED-Talks, and podcasts are quick ways to energize you. Be sure your research is correct. You can't be lazy and not use due diligence to fact check your sources. 5. Network. Networking is not just who you know or who knows you. Networking is building meaningful relationships. A relationship takes time and work. Time must be used wisely. Work requires using skills. Skills are what you are good at doing. Networking is much more than a buzzword. Networking requires that you have meaningful actions that you will work to keep connected. 6. Join like-minded communities-(Professional Associations). “Birds of a feather, flock together”, is the old-school phrase that simply means you are as good as the company you keep. Communities are built to bring people together that have common interests. Communities are strongest when those like-minded people work together to build each other up by way of education, training, and use of talents, business, and social engagement. You learn and acquire valuable tools to take away and use for a lifetime. 7. Volunteer. Volunteering is such an under-rated tool that many people feel they just don’t have the time to commit to. Yes, volunteering is a commitment. But, what better way to show people that you are committed to helping than when you give your time freely. Does this mean you will have to volunteer full-time? No. It simply means agreeing to the time that you say someone can count on your help. You have the opportunities to showcase your talents and abilities. You will have the experience to translate on your resume. You have many people that can say you have great work ethics. Volunteering is rewarding and can lead to great opportunities. 8. Take risks. The hardest part of transitioning in your career is knowing when to take risks. Taking risk is not the most popular trait people are willing to have. Risk can be downright scary at times. However, without out some amount of risk you will not be able to see your potential worth. You will not be willing to try again, again and again. You will be stuck in the dark. You will be lost. 9. Speak positive. There is nothing worse than your own self-doubt in your abilities. Things may not be perfect where you are currently. People may not give you the credit you feel you deserve. But, when you woke this morning, I'm almost certain they were not the reason you were able to open your eyes. So, stop thinking, breathing and living the negative. Speak positively in your life daily. Start every morning with speaking out loud and encouraging yourself. End the day with what went well. The choice is ours make.